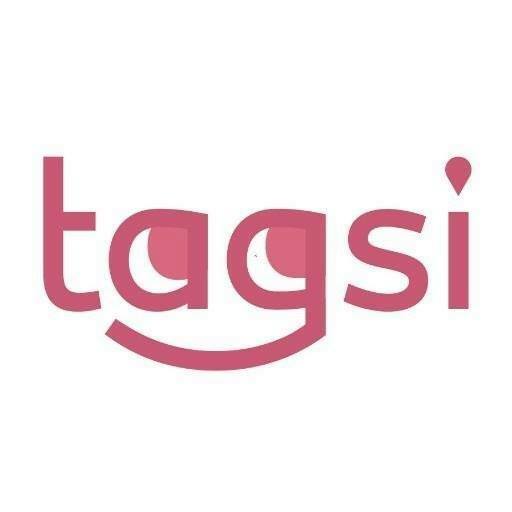 Drive for TAGSI in the tri-valley area!Tagsi Inc. had high demand for drivers currently in the Dublin/Pleasanton areas to transport children and seniors. Pick-ups will be made from schools in the areas (like Donlon, Lydiksen, Fairlands, Mohr) to after school centers in the area.Drivers should have experience with children and a safe vehicle. Tagsi will assist drivers to get California state Trustline certification and give orientation training. Drivers can decide hours to work based on their availability and no minimum hours to commit to. Drivers can expect to have recurrent steady stream of rides with known origins and destinations. Drivers with high-capacity vans are especially welcome and can earn more for rides that transport more passengers. Please contact rid…@t…com with your name and contact details to find out more information. Hi, We are looking for someone to pick up our daughter from Green. We live near Positano. She is in 1st grade. Our first preference is to find someone that can pick her up at 2 on Monday/Tuesday and 3 on the other days and take her to after school activities that start at 4.30 on Monday and 3.30 on Tues/Thurs. You can just drop her there and we can pick her up after that, or if you need more hours, you can bring her home too. All her activities are within 5 miles from where we live. If you live near Green, you can pick her up and take her to your house where we can pick her up around 5.30 or you can bring her to our house and watch her till 5.30. If your child goes to Green and attends other after school activities, we can enroll her in those too so that you can take them both. In addition to that we are looking for someone from 5.30 to 8.15 in the mornings. Your duties include getting the kids ready for school, dropping one to Green and dropping another to a daycare which is in the same area. My number is 402-770-4165. Need help who can pickup the KG kid from Twin Creek Elementary school and drop off at home – Distance from school to home around 1.5 miles near twin creek drive. I am looking for someone very reliable who can pick up and drop off my 3 years old son to and from school on Monday and Wednesday. We live in Pleasanton just opposite to stoneridge mall and his school is within 5 miles radius. Please let me know your availability. You can call me at 303-482-0524. I will appreciate if you can provide a car seat of your own. Please contact me ASAP with your rates or have any questions. SunShine Daycare with school pick up. • Timings: From 8:30 AM to 5:30 Monday through Friday. School pick up with day care also provided. Weekends and after hours care can be provided on a pre-arranged mutually agreed basis.